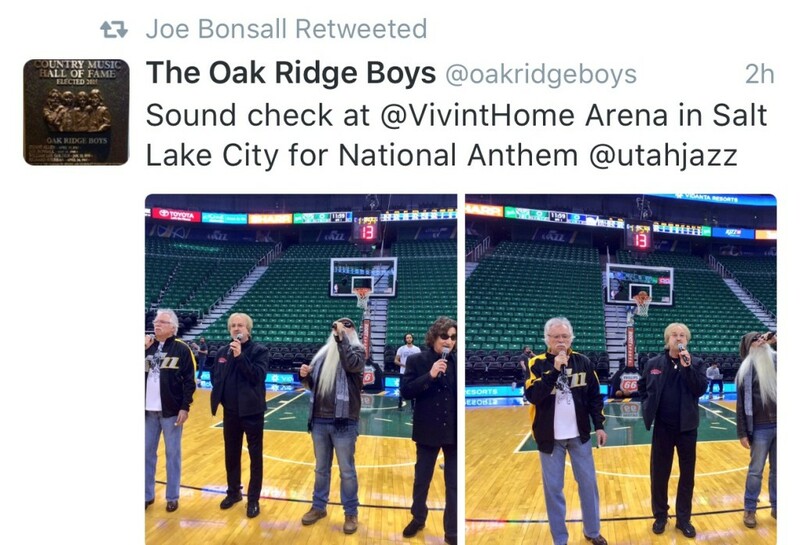 Look what just happened at the Utah Jazz game! 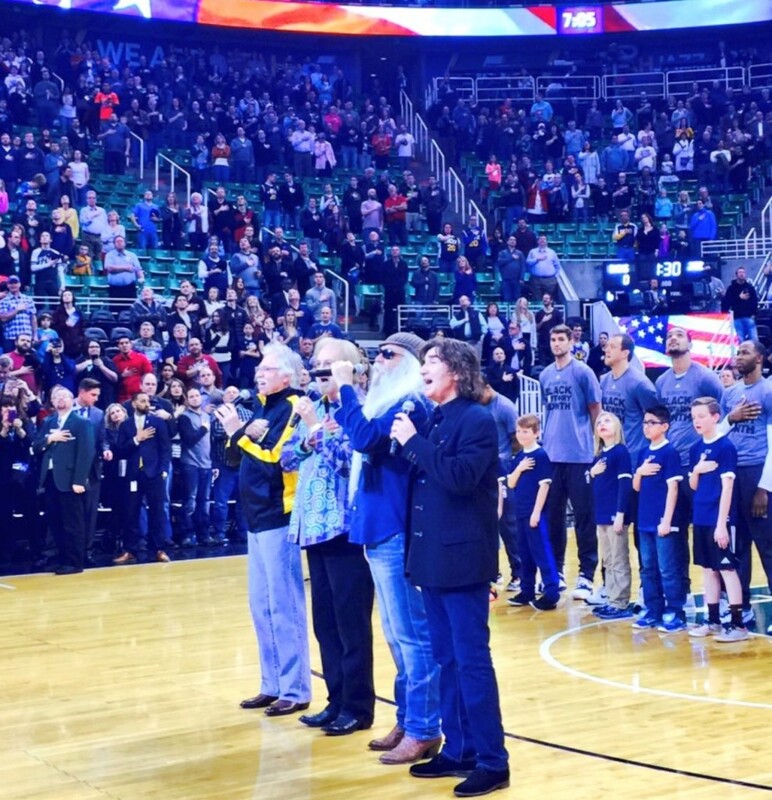 The Oak Ridge Boys sing National Anthem! Give Thanks: November SGN Scoops is here! The November 2010 issue of SGN Scoops is now available for download. Click on the cover to read your issue in user-friendly .PDF format. Simply put, we are giving thanks… and so are many of your favorite gospel music personalities. Read what people such as Kelly Bowling, Scott Inman, Shelia Hile, and Ernie Haase are giving thanks for during this season, then catch up with The Perrys in an all new interview. 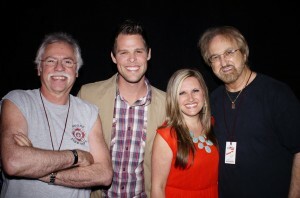 We also have a review of Joe Bonsall’s new book and Mark Trammel Quartet’s new CD, and our columnists cover topics from the mountains to the prairies (ok, just the mountains), from Godspell to Glee to the SGMA celebration. Sick of election news? Start reading now and be uplifted! Posted in sgn scoops magazine | Comments Off on Give Thanks: November SGN Scoops is here!